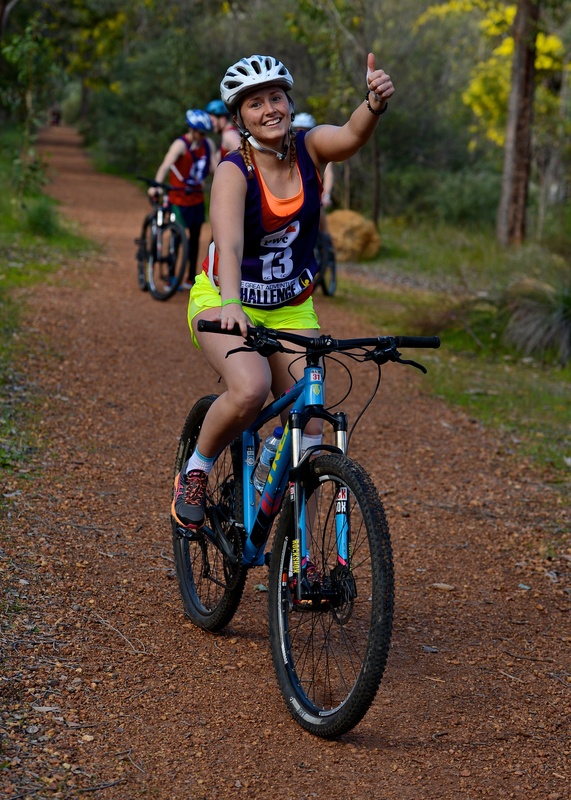 The first Great Adventure Challenge for 2016 kicked off July 30 in Mundaring, WA when 14 teams toughed it out in the Perth Hills in support of the Starlight Children’s Foundation. 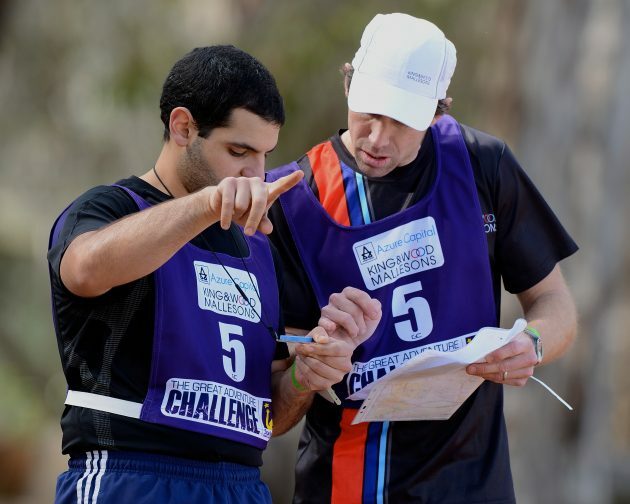 Navigation skills were tested throughout the 70km course as participants raced through some of the region’s most popular attractions, including the historic Mundaring Weir, Lake Leschenaultia and the John Forrest National Park. Teams enjoyed near perfect conditions on the day with some racing out to an early lead on the first run leg; making light work of a tough stair climb at Mundaring Weir for the first transition. The Frisbee Golf challenge at the Mundaring Golf Club provided an opportunity for teams to have some fun and catch their breath, while the canoe leg around Lake Leschenaultia allowed others to rest their legs and paddle their way up the race order. 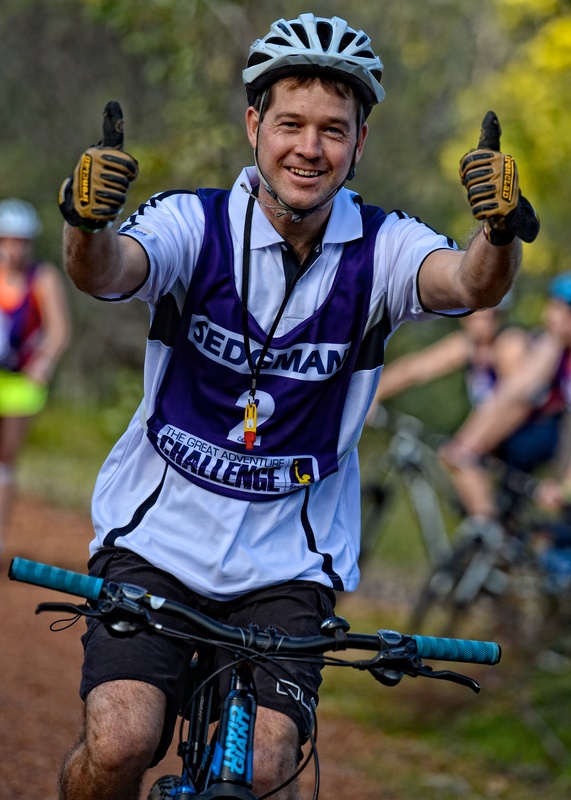 Flatter terrain in some sections of the course did little to help teams with a number of long bike legs and a bonus 11km run leg challenging the endurance of participants. 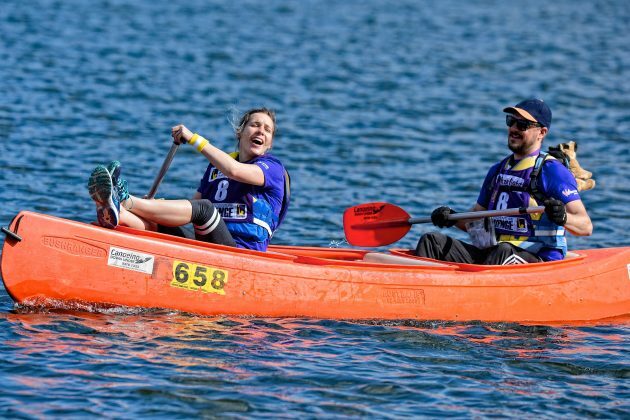 Competition was tight on and off the course with a number of team’s challenging for top honours in both the race and fundraising challenge categories. Eventual winners Ferrier Hodgson completed the course in an impressive time, edging out 2015 victors Sedgman 1 to take line honours. Ferrier Hodgson won the inaugural Great Adventure Challenge in WA in 2014. The team from Bis Industries (Bis is how we do it!) took out the Champion Fundraiser award, raising more than $30,600 for the Starlight Children’s Foundation, and narrowly beating first-time participants Cleanaway, who raised more than $29,500. A fantastic effort from all teams involved with more than $130,000 raised for Starlight. The series now moves to Enoggera Reservoir just west of Brisbane on Saturday 8th October for the next leg of the series.